Second Chances Girl - a Miami family and lifestyle blog! : Our Life Lately: SUPER Stressed Out!! Our Life Lately: SUPER Stressed Out!! Hello there and I just want to take a second to say a big "thank you" for reading my little ol' blog! This is my space, all mine that I love and spend hours upon hours stressing over. I never know if I am sharing too much or not enough, if anyone is ever actually reading. Then I get a comment and I feel so grateful that someone took time out of their day to read what I write on here. So Thank you! Thank you! Thank you! so much!! So very grateful for each and every one of you! Let's move on to life around here. It's been CA-RRRRAZY!!! Made up words are the only way I can express life lately. I've been stressed out with payroll issues at work, upcoming holidays, blogging and things breaking around the house. Oh and we need to move by the beginning of February and with stuff breaking (needed to buy a new TV and then the fridge broke over the weekend) who knows if we will be able to afford to move. Life can get pretty chaotic huh? 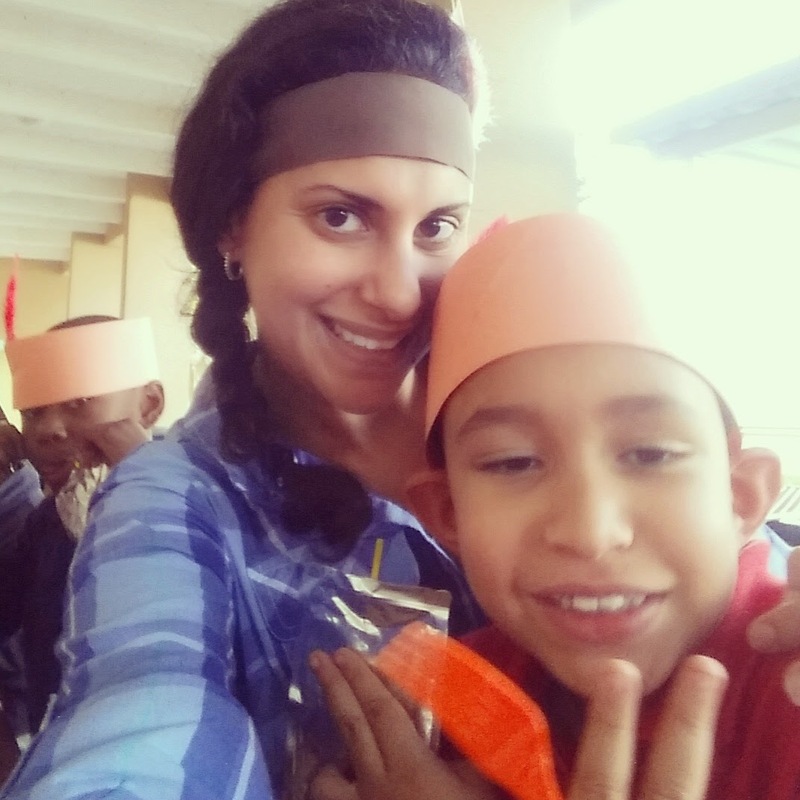 Yesterday was the Thanksgiving feast at Adrian's school. Serving lunch to 71 second graders isn't easy but its worth every second to know that I was able to be there and share the afternoon with Adrian and his classmates! The girls made me a ribbon headband to wear so I gladly obliged and rocked it with my typical side braid!! I've been stressing over Thanksgiving dinner this year so much. I don't understand why since I have been cooking Thanksgiving dinner for my family since I was about 18 but this year has really snuck up on me. Add on to that the fridge breaking after I purchased the groceries for the dinner and I really expect to see some gray hairs popping out of my scalp soon! Since I have all three kids this weekend, we are also going to put up our tree and have our Northpole Breakfast where Buddy the Elf finally shows up. I wait all year long for Buddy to make his appearance. My kids believe and believe hard in the elf and Santa and the good behavior is very much welcomed!! Oh and let's not forget Christmas card pictures and a visit to Santa! Add that to tons of blog posts for next week and I might need to be institutionalized!! Wish me luck!! 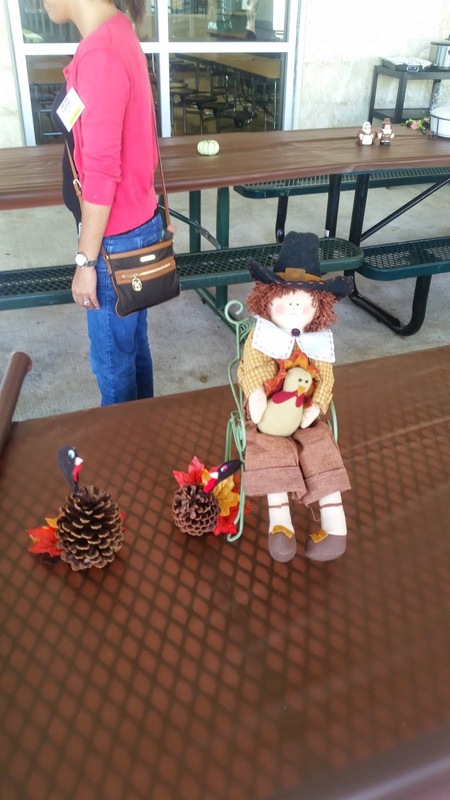 The feast looked so fun! This is SUCH a crazy time of year! I hope you find time to enjoy it! I wish we could do christmas cards but we don;t have time! Good luck to you with everything! It's a lot. 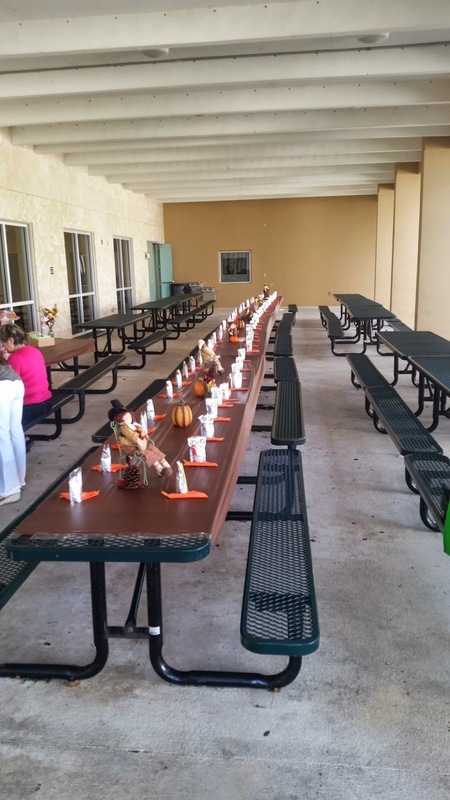 I know that Adrian will always remember the Thanksgiving feast at his school. I think about that a lot when I don't want to do something school-related. I remember how much it meant to be when my mom showed up. So kudos! And much peace to you! We did it for 144 Kindergarteners, was a TON of work!